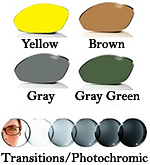 [Kids 8-13 yrs 125mm wide] Kids glasses C6011 in black and grey. Every pair comes standard with bendable hinges, detachable strap and ear hooks to help them stay on when your child is out-and-about. Designed for comfort and safety with no metal screws, these are the cool new glasses every spectacles-wearing child should have. 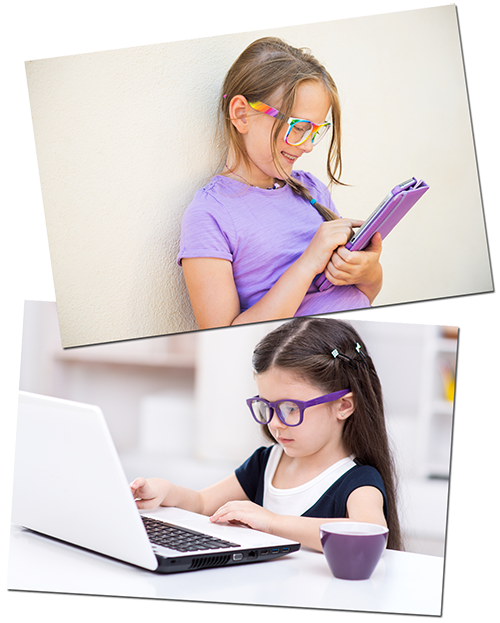 Also available, are our special blue light control (blue blocker) lenses to help avoid irreversible damage otherwise done to your child's eyes from frequent use of digital screens (e.g. laptops/smart phones/Tablets/TV etc).